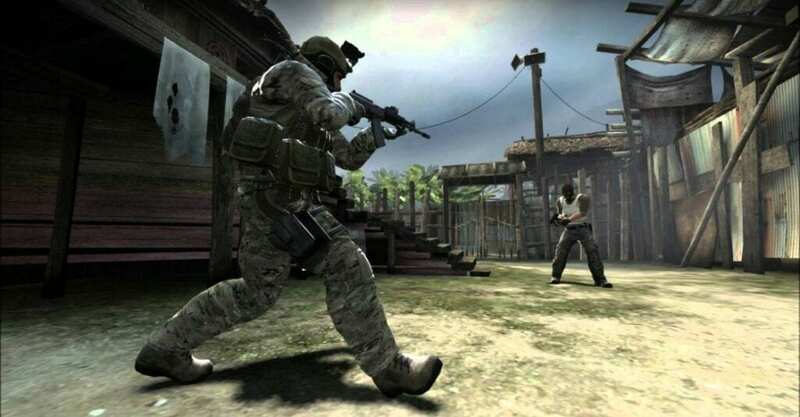 Valve in an update blog-post announced the game CSGO free to play offline. The Free version will also allow the users to watch matches through the GOVT feature. In a major update Valve pushed out for FACEIT Major London, the developers have also introduced the Free version of the game. The Free Version is readily available as a separate product on Steam Store. Earlier there were reports suggesting the game may as well go Free to Play in China, should gamers chose to verify their identity. #csgofree CSGO is now Free to Play offline & Watch games on GOVT, few weeks before #facitmajor London!